Sony released the Sony PlayStation 4 Pro at the tail end of 2016. It is considered to be one of the best consoles money can buy you, even two years after its launch. If you don’t mind paying for premium quality and 4K capabilities, the PS4 Pro is the console you should go for. 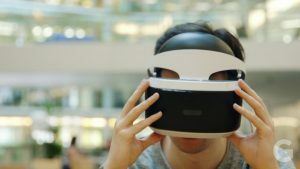 In two years time, it has established itself as Sony’s high-end gaming console, with an impressive and growing library of games that use its extra graphical grunt. It was considered to be the best gaming console until the release of the Microsoft Xbox One X. Microsoft’s latest release has beaten the PS4 on the grounds of CPU performance and Graphics Performance. Though, it has the power to run many games at native 4K resolutions, where the PS4 uses ingenious visual trickery to create something that closely resembles 4K. 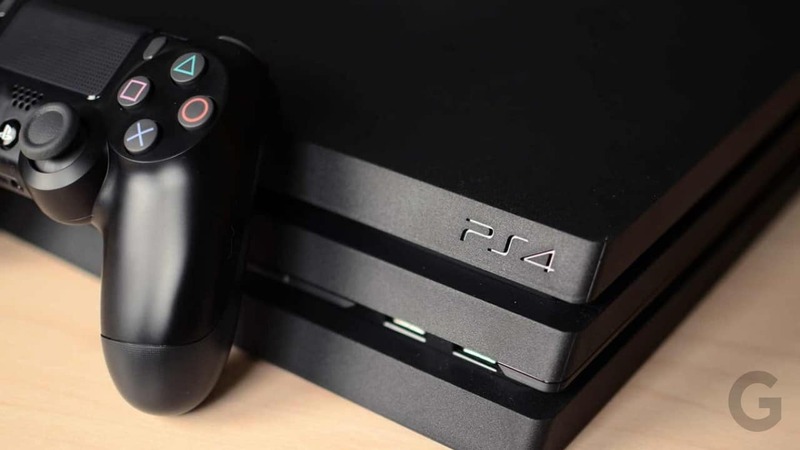 You can find out more about the PS4’s design, features, specifications, controller, performance, price range and more in the Sony PlayStation 4 Pro Review and Specifications. 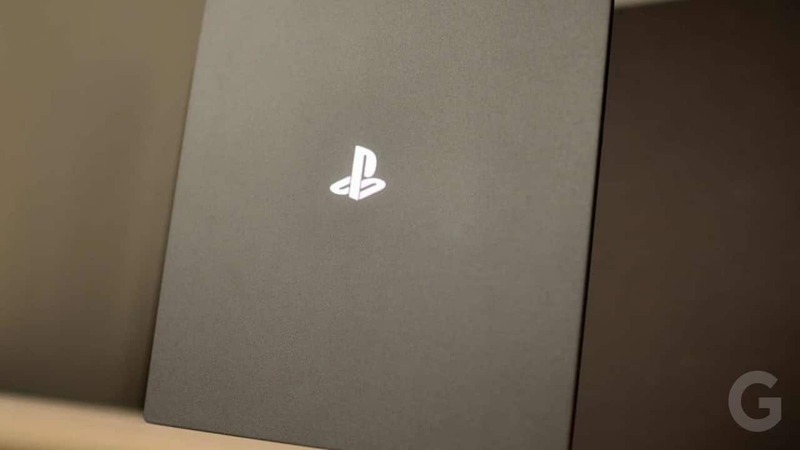 🏆 If you have used or if you are using this gaming console, please leave your Sony PlayStation 4 Pro review in the comments below and help our readers choose. This score is given after in-depth analysis and going through of the product by our experts. The Pros and Cons are also mentioned. If something is missing in the Sony PlayStation 4 Pro Review And Specification then feel free to add them in the comment section below. It has stunning graphics with 4K and HDR. It looks good even on 1080p TVs. It has 4K gaming for less than $500. It is an improved and advanced version of the previous PS4 version. It supports all PS4 games. It's HDR can be very difficult to set up. It's power and eject buttons feel cheap. The Sony PlayStation 4 Pro has taken little steps forward from the original PlayStation 4. The Pro model along with the PlayStation 4 Slim model has got a few upgrades over the previous PS4 model. The biggest of them all is support for new technologies, such as 4K and HDR, enabling one to use the newest TVs to their full capabilities. Sony’s system has a few deficiencies in the home entertainment department. In particular, not having an Ultra HD Blu-ray player installed. We can say that the PS4 Pro is the best gaming machine Sony has ever come up with, but, with 4K HDR capabilities and higher frame rates, it’s not necessarily worth the upgrade if you have an older PS4. 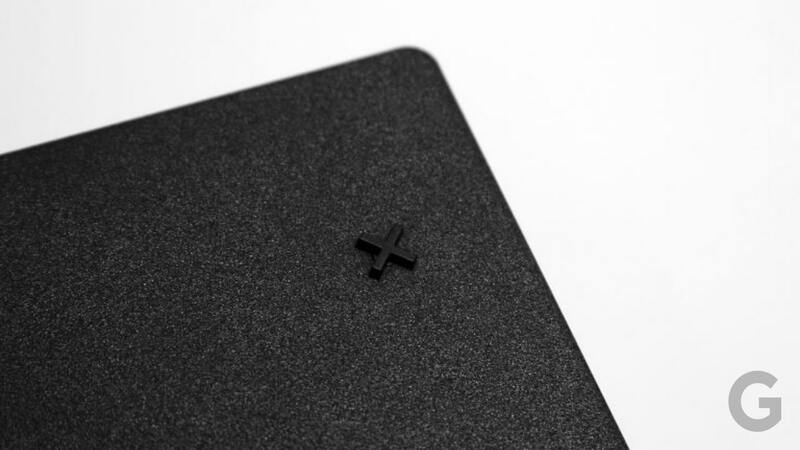 The PS4 Pro system is encased in a matte black shell, similar to the one used on the PS4 Slim released in September 2016. 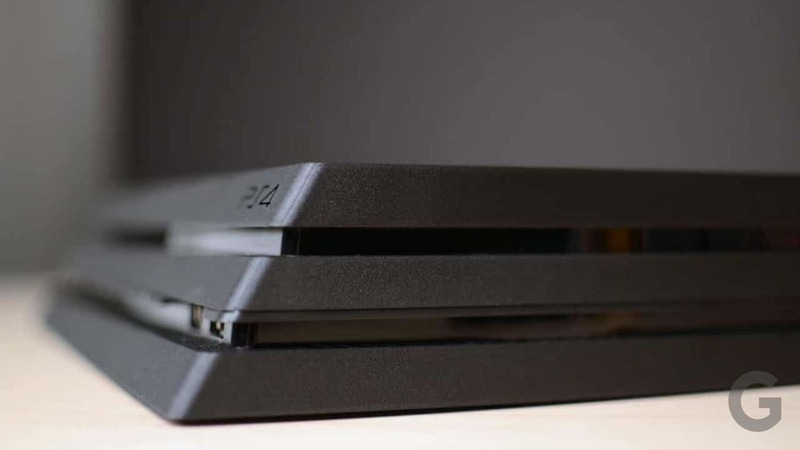 However, this time around you won’t find rounded corners along the edges – the PlayStation 4 Pro is sharp in every sense of the word. The Sony PS4 Pro has almost the same design as the Sony PS4. The difference is it has two PS4 consoles stacked on top of one another. 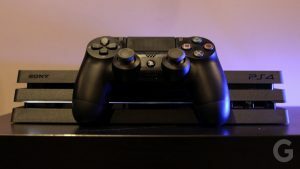 Another difference is that the PS4 Pro also uses a bulkier female connector on its power cable to draw more power, instead of the generic two-prong cable Sony has traditionally supplied with every PS4. In comparison to the original PS4’s 27.5 x 30 x 5.3 cm package, the PS4 Pro takes up a bit more shelf space at 29.5 x 32.7 x 5.5 cm (W x L x H). It’s both a little wider and a little taller than the original PS4, and a fair bit heavier too. Sony has replaced the touch-sensitive power and eject buttons of the original PS4 with mechanical efforts, just as it has on recent PS4 revisions. This is an improvement, despite the slightly cheap feel of the buttons. There are two USB ports at the front – handy for charging controllers – plus a third at the rear, where it’s particularly useful for USB hard drives or for connecting PSVR. 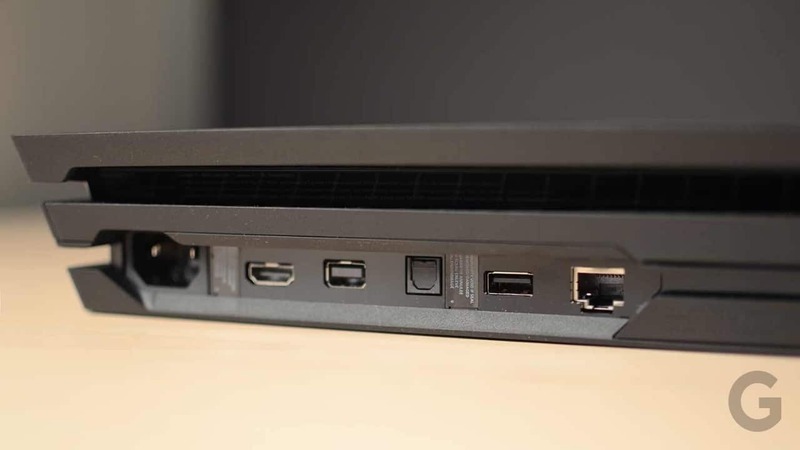 There’s also a specific connector for the PlayStation camera, plus an Ethernet out, an HDMI-out and a digital optical output. Where the smaller PS4s can get all the power they need from a slim figure-eight cable, the PS4 Pro demands a chunky kettle lead. You can find more about the Sony PlayStation 4 Pro Features in the Sony PlayStation 4 Pro Specifications. It also has some additional ports: The optical drive and two USB 3.1 ports on the front on are standard PS4, but the Pro features an extra USB 3.1 port on the back, which is useful if you have a PSVR headset. To accommodate the 4K signal, the HDMI port on the Pro is HDMI 2.0. 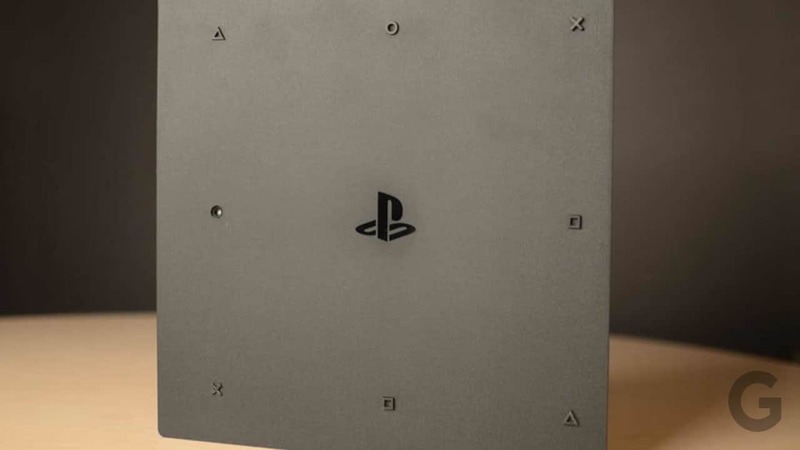 The Pro also features an optical port, which was included on the original PS4, but removed from the PS4 Slim. The PS4 Pro features a 4.20 Teraflop (TFLOP) AMD Radeon graphics card, which is a serious improvement. 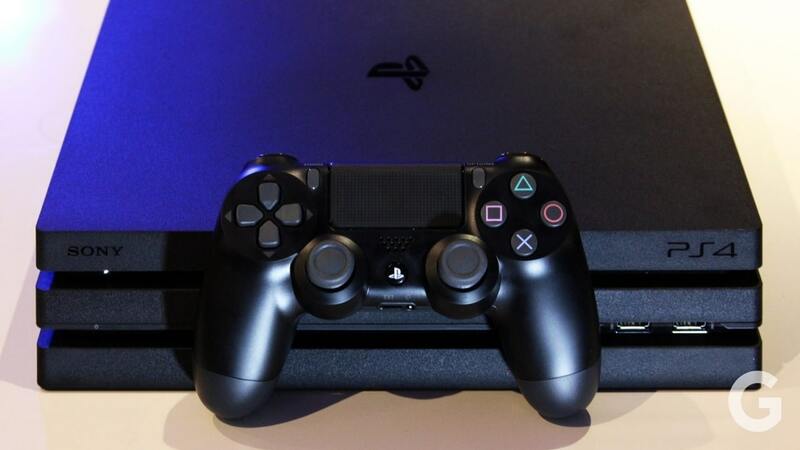 Like the standard PS4, it features an 8-core AMD x86-64 Jaguar processor, but the clock speed has been amped up to 2.1GHz. It features 8GB of DDR5 RAM, like the original PS4. But, also has an extra gigabyte of DDR3 RAM to handle temporary save states for open games and apps. The Pro comes with 1TB hard drive, which like the PS4 can be replaced with any 2.5-inch SATA hard drive. 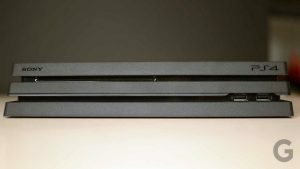 The PS4 Pro has doubled the number of Graphics Core Next Computer Units from 18 to 36 and clocked up from 800 to 911MHz. This increases raw graphics performance from 1.8 teraflops to 4.2 teraflops. However, there are two things we need to mention. First, while the PS4 Pro is more powerful than the PS4, it isn’t quite powerful enough to run most games at 4K with a smooth 30fps let alone 60fps. As a result, many games actually run at a lower resolution, between 1080p and 1440p, and they are cleverly upscaled or run through a checkerboard rendering algorithm to deliver something that looks much like 4K. Second, Sony has given developers a degree of freedom as to how they use the extra horsepower. Most offer a 4K resolution, but some give you a smoother frame rate or additional visual effects at the same 1080p. Some offer you a choice in the options menu, so you can prioritize clarity or frame rate. The Sony PlayStation 4 Pro Controller is clearly Sony’s best ever controller. The DualShock 4 controller has been tweaked a little by Sony for the Pro and Slim releases. It has a comfortable and accurate analog stick, analog triggers and left and right bumpers. In addition, it has a translucent area at the top of the touchpad. This lets light from the light bar show through. The light bar along with the touchpad doesn’t have much of the use in PS4 games. However, the lightbar does play a role in PSVR games, particularly if you’re playing without Move or Aim controllers. The PlayStation camera can use it to track the position of the DualShock 4, turning it into a relatively capable motion controller. In comparison to the Xbox One X, the PS4 Pro’s controller fades a little. The Xbox One X clearly has the best controller on the planet. It has a superb feel, near to perfect analog sticks and powerful pulsing Impulse Trigger feedback. 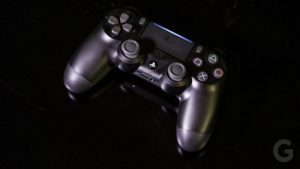 The DualShock 4 is still worthy for people who spend a lot of time playing across both consoles. The Sony PlayStation 4 Pro Performance isn’t as powerful as the Xbox One X. It very rarely delivers proper 4K output. By PC standards, its hardware is aging pretty fast particularly the Jaguar CPU. If you play certain key cross-platform titles across PS4 Pro and Xbox One X – Rise of the Tomb Raider, Assassin’s Creed: Origins, Star Wars: Battlefront II, Call of Duty: World War II The Xbox One X versions look a little bit better, with slightly richer, sharper 4K visuals at silky-smooth frame rates. The One X has more GPU horsepower to throw at the visuals. But when you’re outside a direct comparison, the PS4 Pro still produces amazing-looking games. They might not be true 4K, but their presentation is fantastic on a good 4K screen. There’s also a sizable and definite leap in quality over the same games running in 1080p on a standard PS4, even when upscaled by a 4K TV. Once you’ve played on the PS4 Pro, you won’t want to go back. Sony has priced the Sony PlayStation 4 Pro at $400. We wouldn’t totally recommend you to go for the Pro version if you already own a PS4. 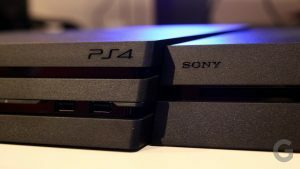 The PS4 Pro has a few upgradations to the original one but not completely different to it. However, if you see the Xbox One X Price and Sony PlayStation 4 Pro Price then there is a difference. The PS4 Pro is priced $100 lesser than the Xbox One X. The higher price of Microsoft’s gaming console is also better than Sony’s latest release.